I stopped by the range today to accomplish a number of things, but I'll address most of that in another post. I just wanted to share a quick note about defensive ammo. 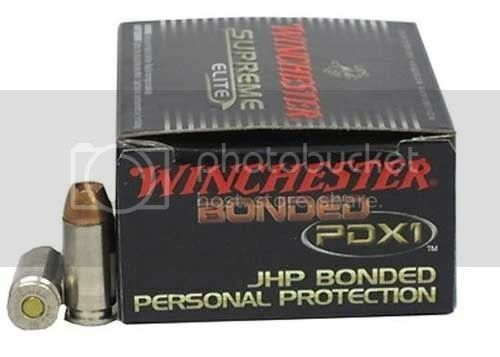 A few weeks ago I purchased two boxes of Winchester PDX1 bonded hollow points from Gander Mountian (great store! Check them out). They arrived quickly and with free shipping. These rounds are not cheap, but they were recommended by a former cop & they are the preferred ammo of the FBI. 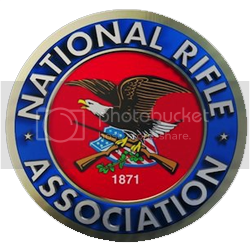 Today I shot a few rounds to see how they felt, because I imagined that there would be a major difference in the feel of 115 grains and 147 grains. I am happy to report that they felt just fine. If I need to use them I now know what to expect. I will point out, though, that as I pulled the trigger I heard the sound of a cash register, in the back of my mind. No more wasting the expensive stuff for me! Good choice. These are one of my two favorite carry rounds!